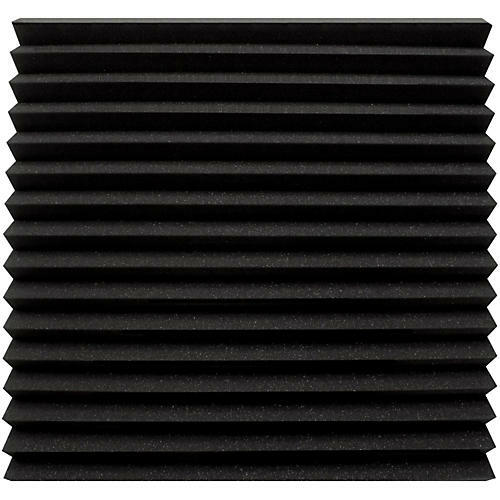 The UA-WPW-24 professional acoustic panel is the perfect choice for small- to medium-size rooms looking for both traditional style and professional results. Wedge cuts deliver a conventional design while the acoustic foam helps control troublesome mid to high frequencies. UA-WPW-24 panels can be installed in a variety of patterns, creating a custom, stylish look that reflects the needs and the personality of your room. Hang them as squares, diamonds, or any combination of both to create the feel your space deserves. Size: 24" x 24" x 2"